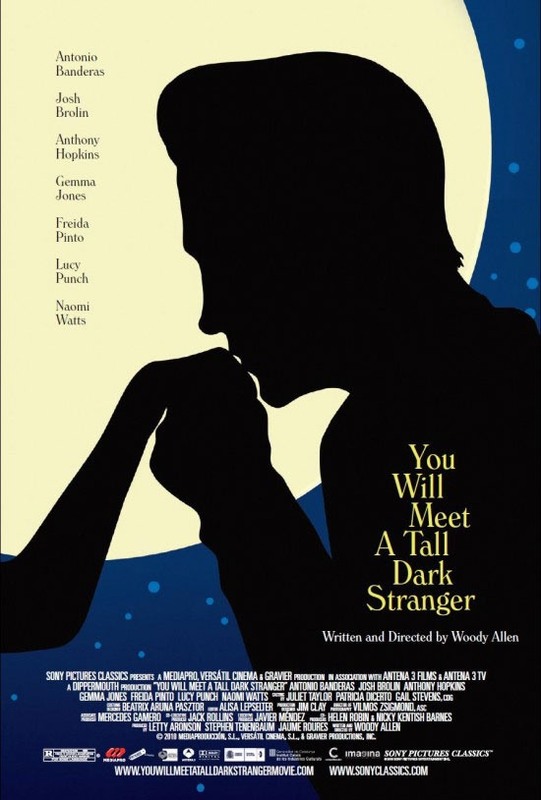 I love the first poster for this movie "You Will Meet a Tall Dark Stranger" the latest woody allen film. 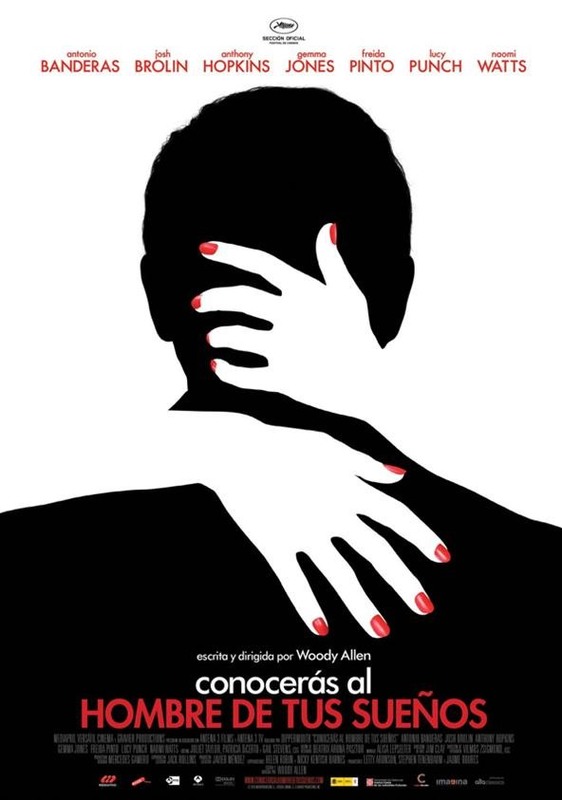 The negative space created with the hands is beautiful. 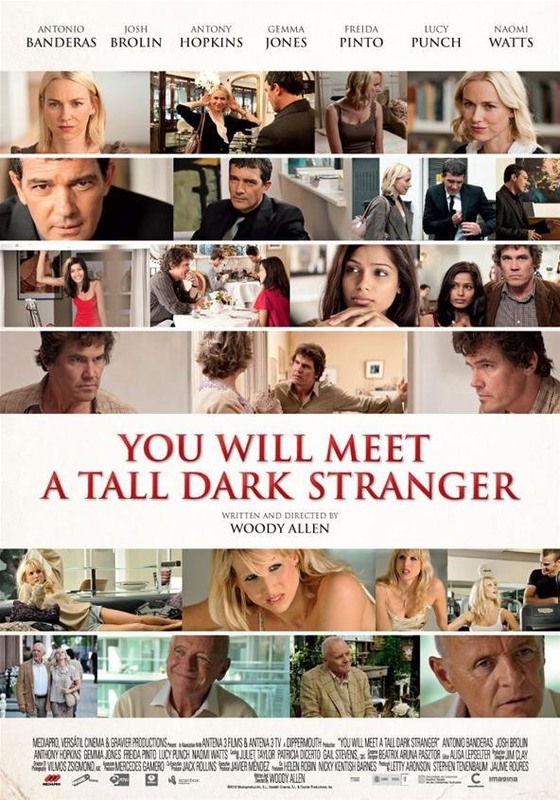 Here is the feature film trailer for the movie "You Will Meet a Tall Dark Stranger"